Have you heard the news? I'm now a member of the Festive Fridays Design Team. This is so perfect for me - you know I have a LOT of Christmas cards to make and being on this team will help me to stay on top of them all! Plus, there are some seriously talented ladies on the team - be sure to go check them out! 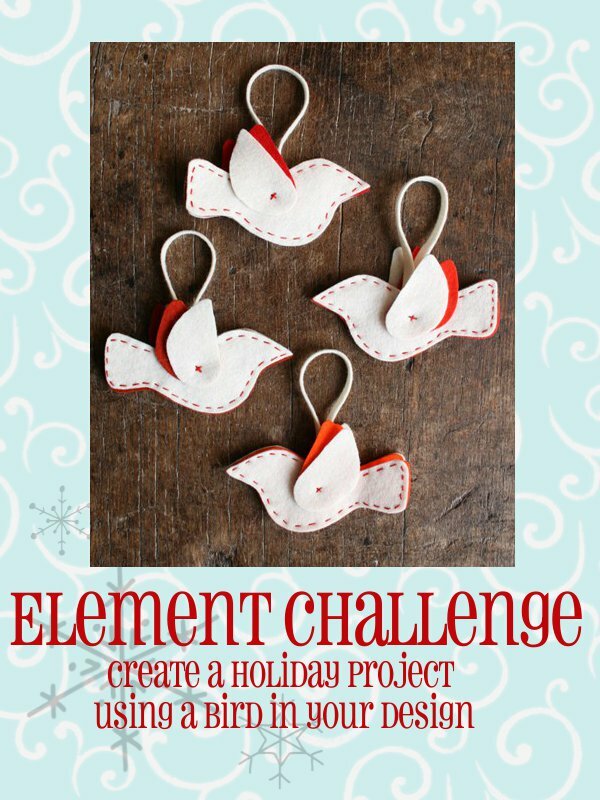 The current challenge is an element challenge - use a bird in your design. 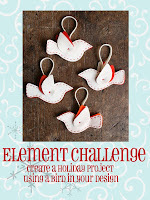 I used the solid dove from Gina K's Sentimental Holiday set. I embossed him in Gold Pearl and then masked and sponged a circle of aqua around him. I created a matching gold mat by smooshing my Versamark pad directly on the edges of another white panel and then embossing that as well. So come on and play along! I know it's not always easy to think about Christmas out of season, especially when the nice weather finally appears to be sticking around, but think how glad you'll be in November when you have lots of Christmas cards made already! Way to go Ardyth...so happy for you! Congrats on the design team spot! Always look forward to seeing your Christmas cards and think you'll be a wonderful addition to the FF team! :-). Love your bird card! Congratulations! I should probably play along with this challenge as my Christmas cards always end up last minute despite my best intentions! This is a beautiful Christmas card :) I never think to put blue with gold, I always use silver...I shall try it, it looks good! Thunk...fell off my chair, managed to get back up to type my comment! This is stunning! The colors are gorgeous, beautifully sponged - awesome job cutting the mask! Big congrats Ardyth. You are a perfect fit for the Festive Fridays DT. FF will be the jolliest of jolly places to visit! Congratulations! Your debut card is gorgeous. 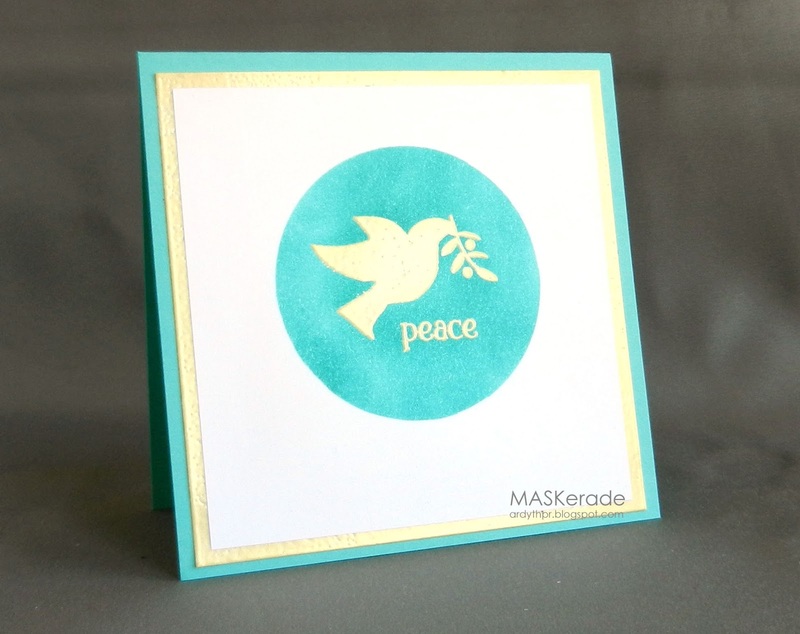 What a beautiful color of embossing and the aqua really make this sweet bird stand out. You are a wonderful addition to the team! Congrats!!! I DID just here the news on the FF blog! Your work is simple, clean, and precisely sings a sweet and true note of CAS! You have many a follower and admirer, so keep doing what you are doing, you are just Simply Marvelous Dahhhhling! Beautiful!!! I love your colors! Yay for you, but I'd have to cheer louder for the DT for getting you!! I cannot believe the Christmas cards you send out are all different. They can't be, can they? Does anyone else do this? This is fascinating. Hey, Ardyth!!! Just wanted to officially say...WELCOME! It is an honor to be creating with you! Hope you enjoy yourself! Looking forward to many more beautiful creations...like this one...just beautiful!!! I'm with Kelly. I can't believe you send out all different cards. You're off to a great start with your new design team assignment. Congratulations! This is just beautiful! Your dove is so stunning and the gold paper peeking out is looks fabulous. Congrats! looking forward to your inspiration--this is a wonderful card! Congratulations, Ardy!! They are so fortunate to have you sign on! You are one busy and in demand lady and it's been a joy to watch you soar! !